Given the nature of video streaming which usually involves a lot of data, it is generally not wise to do it while being on mobile networks. For Netflix subscribers though, they might be able to do so without worrying much as the company will be introducing data saving feature into its mobile apps. In general, this particular feature will allow subscribers to tweak the quality of videos that they viewing while being connected through mobile networks. Through the feature, users can choose to lower down the quality of videos so that Netflix will eat less of their monthly data quota. At the same time, there are also some users who have no regard for their data quota for various of reason and they might prefer to watch their Netflix at high quality. Hence, the company will be able to cater both types of customers through this upcoming feature. 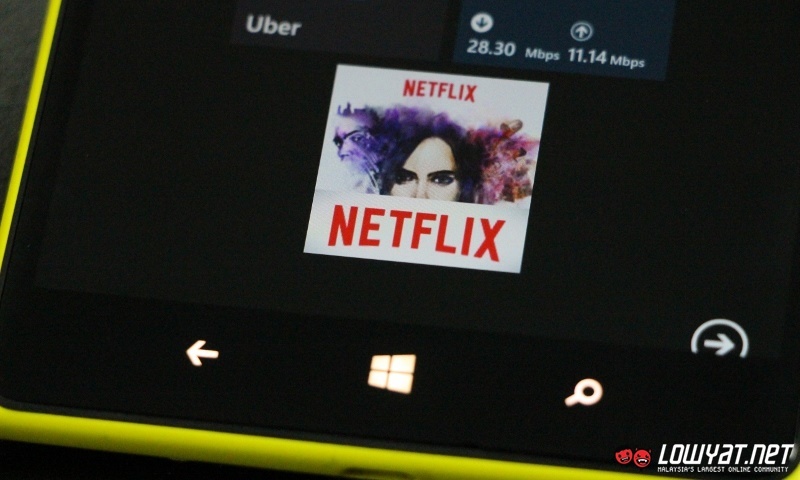 At this moment, Netflix has set 600kbps as the default bitrate cap for its mobile apps. While this upcoming data saver feature might not be as direct as iflix’s offline viewing feature, any assistance is still better than not having assistance at all. We shall able to see the new feature in action within the next two months as Netflix expects it to be available for users in May this year. 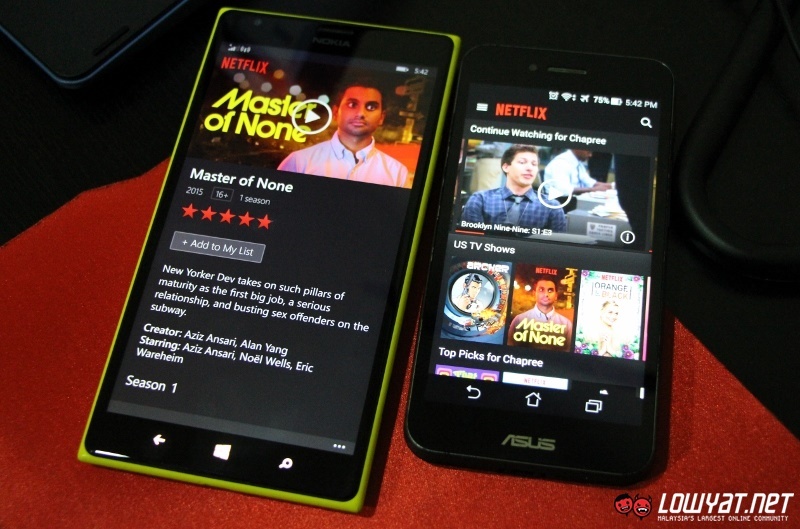 RELATED: BN MP Wants Netflix to Be Censored: Is Censorship Even Relevant Anymore?